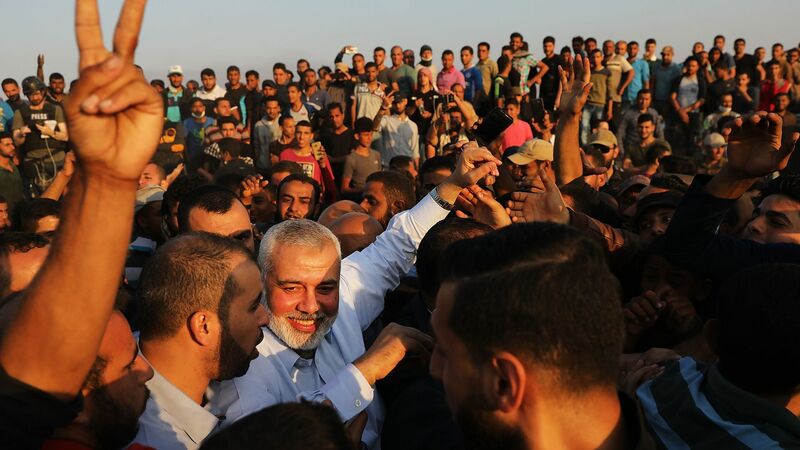 Hamas said Wednesday it had reached a ceasefire agreement with Israel to end the biggest outbreak of violence between Palestinians and Israelis since the war in 2014, per the AP. While Israel has not officially recognized the ceasefire, the Gaza-Israel border has gone quiet for now, per Reuters. Where things stand: Israel’s Cabinet minister Arieh Deri said he expected calm would be restored, and that it would halt strikes from its side if rocket fire stopped, per the AP. Israel said a renewal of attacks would bring an even stronger military response, per Reuters.